Enrich – Happiness – Album Review | The Ark of Music – The best music in the world…you never knew existed. Sweden’s Henric Johansson knew he wanted to be an entertainer of some sort from early on. Dancing at talent shows as a kid turned into writing and singing songs by age 15. And, by 2006 he sought-out producers to begin making his musical mark, recording songs here and there. Then, when his mother passed away a couple years back, he decided it was time to take things a bit more seriously to ensure that he left a proper creative legacy behind when his time came. What it boiled down to: He simply didn’t want his songs to be mere files on a computer if he died tomorrow. Now approaching his 30th birthday, and having acquired the new moniker, Enrich, the goal was set to record and release his full-length album, Happiness, a collection of songs—some old, some new—which act as a tribute to the painful and triumphant journey of his twenties. 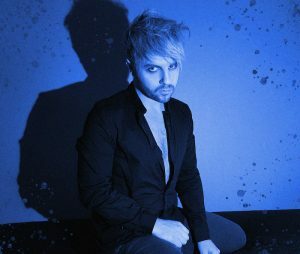 Exquisite production is immediately apparent in the album’s opening track, Far Away, an ambient dance track with a smooth synth ride and that familiar Euro-electro sound. Rolling, etheric synth tones and an Avener-esque beat create a dreamy 3.5 minutes in, I Still Got You, a minimalist 80’s-style groove which nostalgically brings me back to the Eurythmics. Check out the very Depeche Mode-feel of the rhythm and vocal timbre in Going Gone. Delivered in Swedish, Jag är ett tomt skal (I am an empty shell) was certainly worth the time it took Eros White to do the remix. Bona fide production. Legitimate club potential. 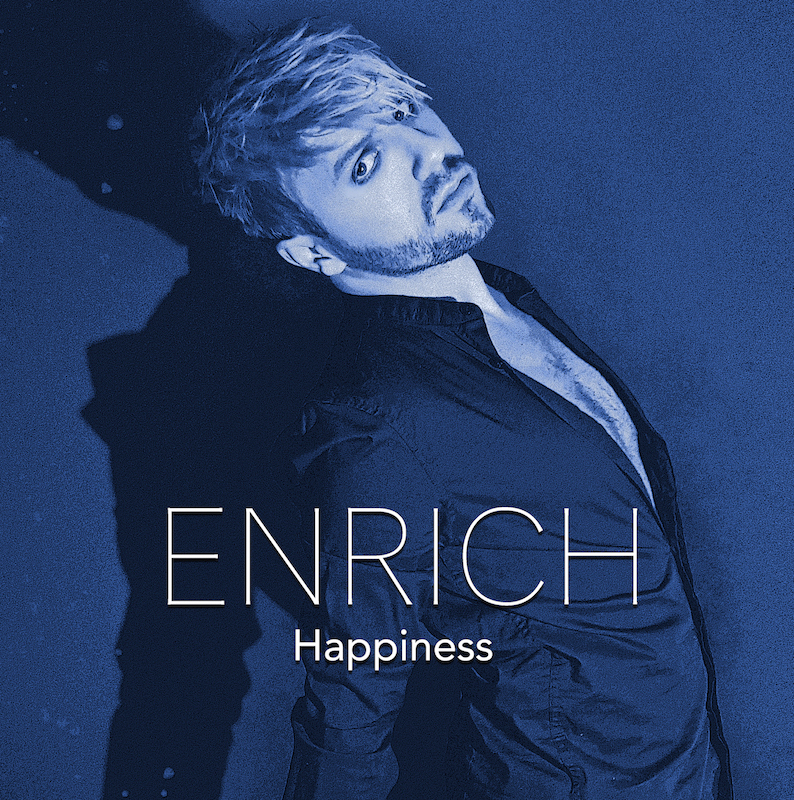 Enrich’s debut solo album, Happiness, celebrates the culmination and actuation of post-breakup strength in this 11-track collection of songs which could only be written and sung by someone who’s finally…gotten over it. As the album advances, there is an undeniable electro-80’s theme developing throughout, whereby the influences of the likes of Depeche Mode, Duran Duran, Eurythmics, Pet Shop Boys, and others are continually drifting across your headphones—while simultaneously colliding with modern EDM-style beats that could be likened to popular modern Euro-producers such as Robin Schulz and The Avener. In the end analysis, if you are a fan of said music-makers, Johansson has created a solid debut effort that is worth your time. BELOW: Listen to Enrich’s album, Happiness, and connect with his website and social media platforms. Please support Enrich by visiting him online, and playing, downloading, and/or purchasing his music, or attending a live show! And, as always, thank you for supporting real music!